VIEWS!!!!!!!! Amazing Views!!!!!!! 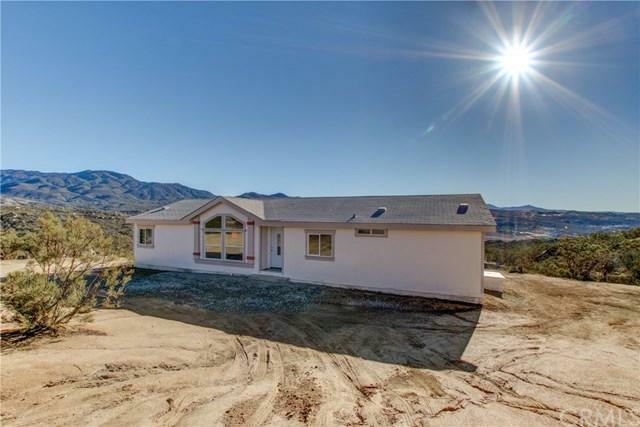 Stunning VIEWS from this 3bd, 2 ba manufactured home in Hemet hills. 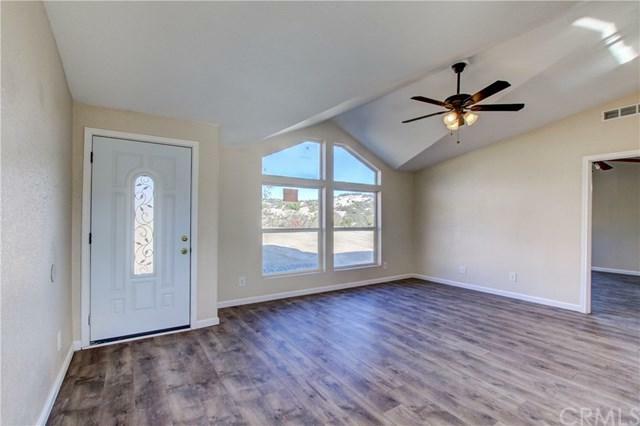 Come see this AMAZING property featuring new flooring, paint, granite countertops all in neutral colors. Room for your ALL your toys and RV. Over 19 acres will be yours to roam, relax and play as you wish! 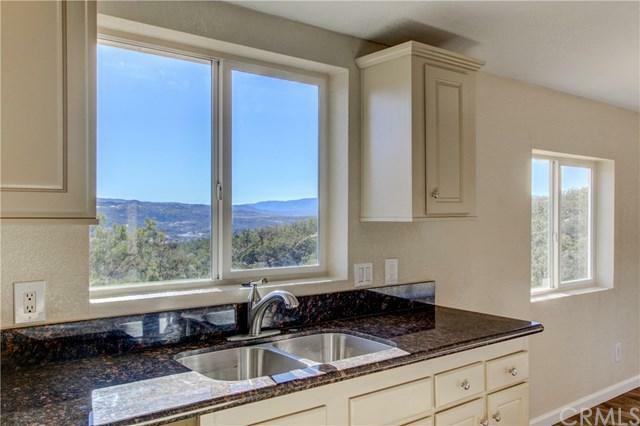 Great home for horse lovers with trails taking you into the beautiful hills. If you want privacy and serene landscape this is the home for you. 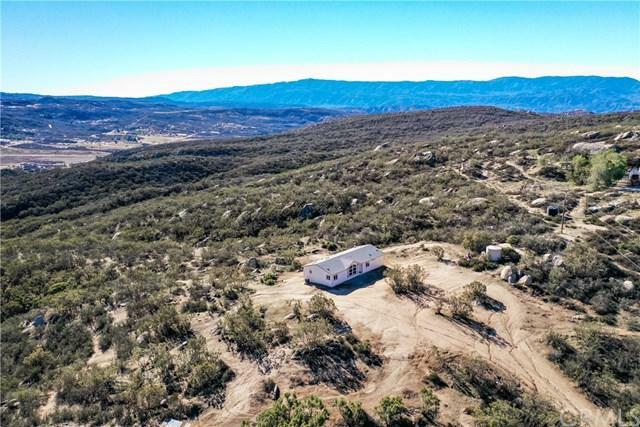 Located between hemet and temecula makes this home great for the person or family that wants to escape. Come see for yourself and fall in LOVE!